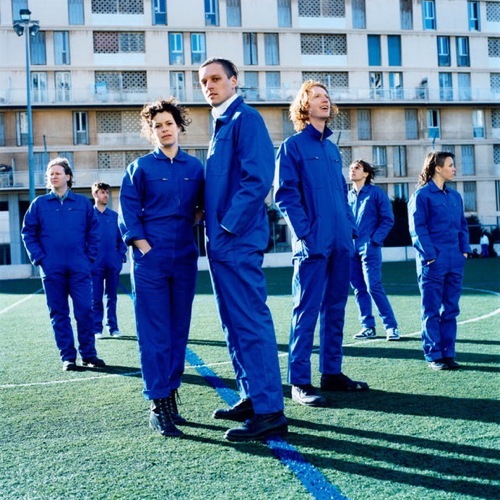 Arcade Fire are preparing the follow-up album to their Grammy-winning 2010 offering The Suburbs and have let loose the official release date. No other details have been provided, but you can certainly expect the new effort out on September 9. Sources close to the band revealed the material for the as-yet-untitled new album was recorded in various locations in the past year. The band’s own Sarah Neufeld has also been busy working on her solo debut, Hero Brother, which comes out on August 20. Watch out for updates on the album on Under The Gun Review.